MOD EDIT: PLEASE DISCUSS ALL 3G/4G DISCUSSION IN ONE THREAD. AVOID CREATING NEW THREADS. ALL WILL BE MERGED HERE. Discussions of 3G & 4G Mobiles/Tablets/Laptops. You can discuss any thing related 3G & 4G hear. UFONE is all set & ready why foreign minister of UAE the Etisalat Owner of PTCL visited prior to visit of Prince of KSA having 70% stake in Etisalat, owner of PTCL & UFONE ??? 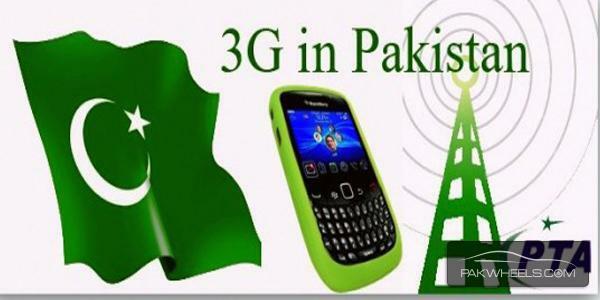 Chalo detain hai kab ata hai 3G pelhe rumors the ke 3G 2013 april mein aay ga per nai aya. I hope ke is time aay jay.waise OP source. Have you received them or is this just hearsay? I am already having test sims for one of the Operators as these days we have deployed trial sites and doing testing..
As you all know 3G is coming in Pakistan. 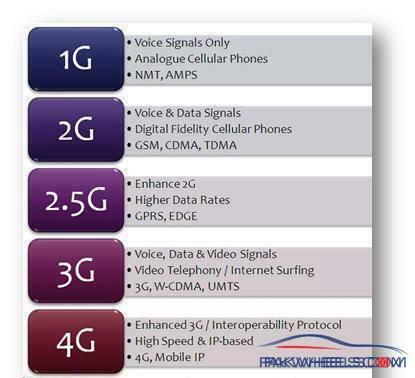 Along with 4G --- the date is not final -- Test trials are running in major cities. Really looking forward to it! iphones and androids will be much more fun to use on the move! Sent using portable handheld device. Sir hi confirm hai. April. Because all major networks (Telenor/Ufone etc) have their systems 3G ready atm, just waiting for auction which is expected 'soon'. Someone on PG who was using Zong had gotten 3G signal instead of EDGE. Someone else called Zong helpline and they said 3G network is in the testing phase in some areas only. Like I said, the 'soon' before was with networks not 3G ready, this time they are and they've been given ~2 or 3 months to openly test on the 3G spectrum that will be auctioned (not sure about the exact duration). That was me bro who was getting it.